A dog bite or animal attack can be one of the most frightening injuries that a person may experience. Many victims suffer deep lacerations or puncture wounds which leave long-lasting scars more serious attacks can lead to maiming or death. In addition to the physical trauma, the emotional effect of being attacked by a dog can also cause debilitating fears of animals. Unfortunately, children are most often the victim of a dog bite or animal attack which can have significant and profound effects on their life. 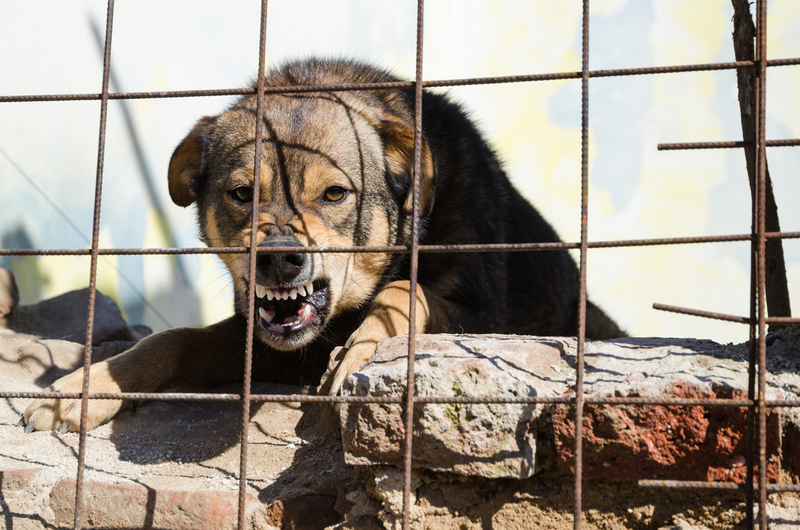 In recent years, the media has covered many dog bite attacks both in New York and throughout the country. Many of these attacks have been fatal. In addition, most of these attacks have been caused by what we normally would perceive as “dangerous breeds” or “aggressive breeds.” For instance, Pit Bulls and Rottweilers get the most negative attention, followed by German Shepherds. The media has made the public believe that these breeds of dogs are vicious, killing machines and any attack by one of these animals will create liability. However, under New York law that is not true. The highest court in New York, the Court of Appeals, has stated that breed alone is insufficient to create liability or notice of a dangerous dog. Some individuals also believe that dogs get “one free bite” because there could be liability. This is also not true. To prove liability under New York law, your dog bite attorney will have to show that the dog had “vicious propensities” and the owner knew or should have known of such vicious propensities. Essentially, there must have been some behavior in the past indicating the animal would eventually bite or attack someone prior to that bite. It should also be noted that in some instances a landlord may be liable for a tenant’s dog which bites a visitor. This liability occurs where the landlord knew or should have known that the tenant was keeping a dog or other animal with vicious propensities and failed to take reasonable precautions to get the dog off the premises or protected the other tenants and guests from this animal. Therefore, an experienced dog bite attorney will have to do an extensive review of the owner and the dog’s history. Your attorney will look to see if there have been any previous bites or medical expenses because a dog bite, and will even seek the vet records of the dog. Other witnesses such as neighbors, friends, or co-workers of the owner may be called to see what information they have regarding the animal. The Hudson dog bite and animal attack attorneys at Greenberg and Greenberg handle cases throughout New York State, including Columbia, Greene, Rensselaer, and Albany County. Our legal team has earned a reputation for dedicated service to our clients injured in New York personal injury accidents. Please contact us today to receive a FREE case evaluation by dialing locally to 518-828-3336 or call toll free at 877-469-9300.